The 41 North Film Festival (formerly Northern Lights Film Festival) showcases award-winning independent films and filmmakers from around the region, country, and world. 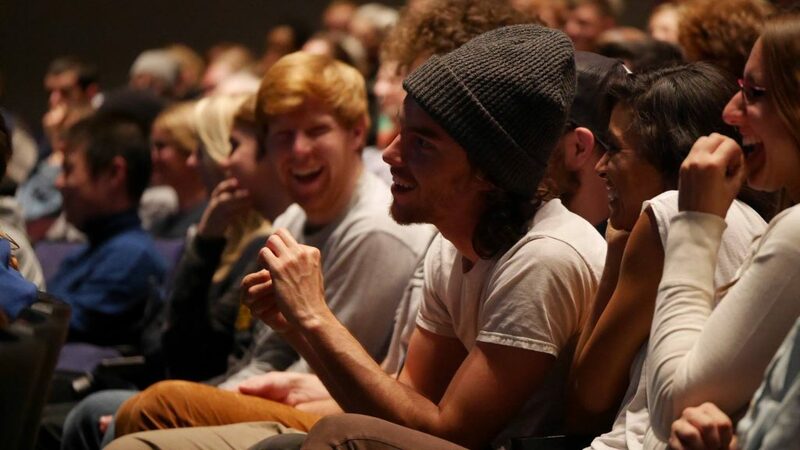 Its mission is to provide Michigan Tech students and the surrounding community with an opportunity to critically engage films that are currently in distribution and under discussion, as well as the chance to interact with filmmakers, producers, and other industry professionals about the art and business of cinematic storytelling. The festival is free and open to the public, with the exception of Voices of Light: The Passion of Joan of Arc.